The cost of developing a new drug is very expensive however the cost of manufacturing a drug that has already been invented is relatively cheap. For example, Lipitor one of the top-selling drug that lowers cholesterol costs $5.80 per 100 tablets to manufacture however the cost of inventing Lipitor was still in billions. The existence of high R&D costs and low manufacturing costs creates a huge problem for the overall drug development process. Due to low manufacturing costs, a pharmaceutical company that invests billions to develop a new drug faces immediate competition. Potential competitors without investing anything in R&D could manufacture the drug, enter the market, and sell a generic copy of the drug at a very low price. Because of this, the company that invested billions to develop the new drug can never recoup its R&D costs. Thus, this situation provides no incentive for anyone to invest in an already risky drug invention process. To incentivize drug invention pharmaceutical companies that innovate new drugs are provided patents i.e. market exclusivity. The market exclusivity provides an opportunity for the company to recover its R&D costs and make profits thus incentivizing innovation. 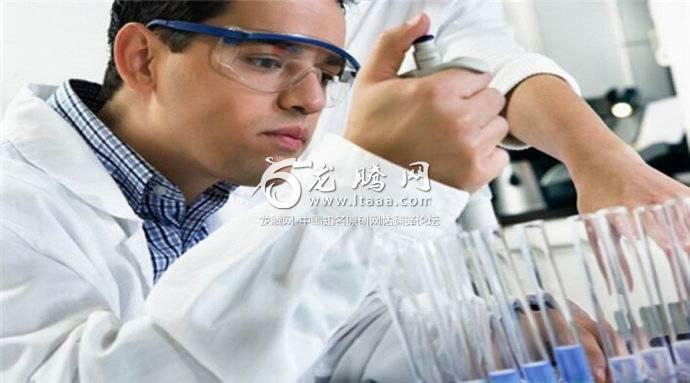 The company however is given exclusivity only for a limited time (usually 10-12 years) after which the patents expire and generic companies can copy the medicine and enter the market. This process will eventually bring the prices down and provide treatments for life threatening diseases at extremely cheap costs. The patent procedure allows the innovator pharmaceutical company to charge a high price for their drug to recoup their original R&D costs and report profits. For example, when Lipitor was still covered by a patent, the consumer cost was $272.37 for a 100 tablets, which provided Pfizer (the innovator company) a % markup of 4,696. Thus, it is not surprising that Lipitor generated more than $100 billion in revenue for Pfizer since it was approved in 1997. What makes medicines in India cheap? The patent system works well in countries where most people are covered by health insurance. This is the case in the west. Consumers pay a monthly or annual premium to insurance companies in exchange for coverage. By doing so the consumers do not incur the exorbitant cost of medication that the pharmaceutical company seeks to recoup its R&D costs. Things are very different in developing and underdeveloped countries. Most people in such countries are not covered by health insurance. Imagine a patient in India, a country with 276 million people living below $1.25 per day on purchasing power parity paying $272.37 for a 100 tablets of Lipitor. Hence it is not surprising that Lipitor was sold at a much lower cost in India than some of the western countries. Innovation of new drugs is bare minimum in India and without patent protection it is not surprising that is the case. If India desires to grow into its role as a scientific and technological powerhouse then it must come up with a way to provide some sort of patent protection to drugs thus incentivizing drug development and innovation.